we can offer you a wide selection of properties in Saus. 1 properties found in Saus. 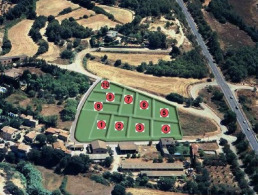 Complete urbanisation composed by 9 plots in the Alt Emporda, Saus, Girona, ready to be developed. Its possible to build detached villas. With lightning, water, sewage and electricity connection, paved roads.